An oil-free eye makeup remover. 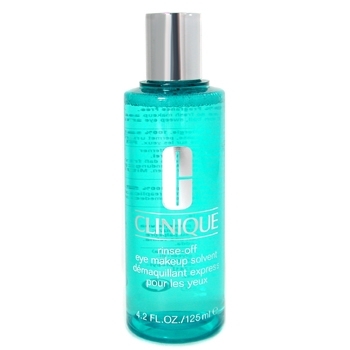 Dissolves eye makeup without disturbing other makeup. 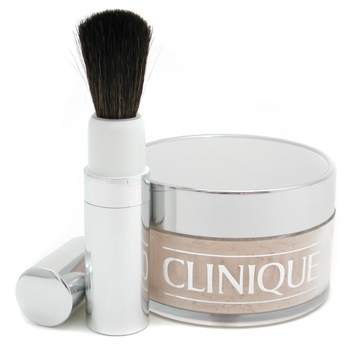 Offers a quick & easy way for makeup changes. 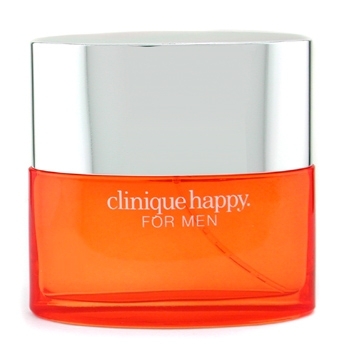 Provides a gentle & comfortable formula. Leaves skin feeling soft & clean.